My wife has been blogging and involved in the digital world for over 10 years now, so for us – technology is second nature. We’re fine with it, as long as it benefits it someway. When it comes to our kids, it’s even more important. 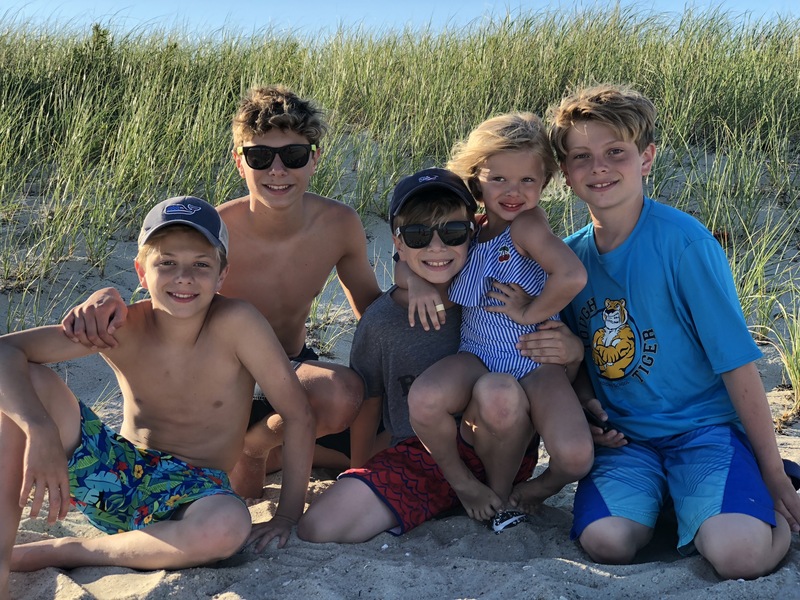 With 5 kids – it’s definitely something that’s important for us to keep in mind. My kids and their future means everything to me. Recently we partnered with Playing Forward to check out a new app called Lizzy’s World. It’s a new Augmented Reality app that promotes social-emotional learning through play. The app was created by an Academy Award winner in special effects—making for a super special storytelling experience. Two things really jump out to me when I type this… 1) Augmented Reality and 2) special storytelling experience. These 2 things jump out to me immediately – in a good way, a really good way. In case you’re wondering, this is Lizzy – my daughter Victoria’s new best friend. I gauge the success of an app for my family by the amount of time my children want to play with it. My 5 year old daughter Victoria (who this app is the perfect age for) only wants to play this app. It’s on her iPad and it’s the only app we can hear her playing. It’s kinda become a family joke that Lizzy is now part of our family. 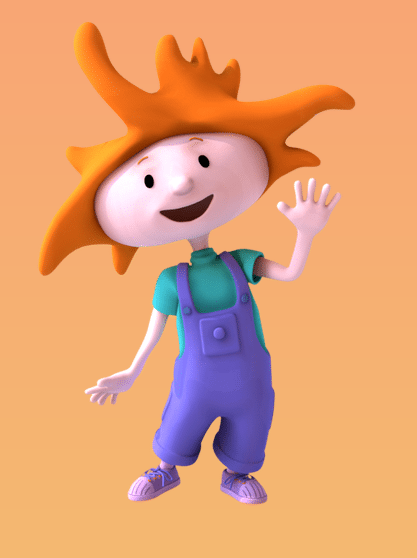 Lizzy’s World app follows Lizzy, a boisterous and relatable redhead, as she experiences school and everything that comes with it for the very first time. Lizzy, and kids following along, learn to open to new experiences, perspectives, and finding new ways to express their feelings. 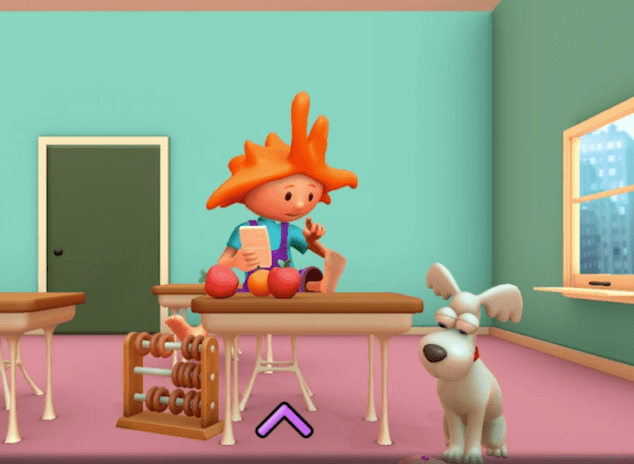 Lizzy’s World can be experienced in two ways: as a “bedtime story” that can be read along with in 3D and as a much more active ”exploration” in augmented reality, encouraging the reader to move around and experience the story from multiple viewpoints. This saves you (and your voice) from having to read the same book at bedtime repeatedly, and creates more playtime with the kids as you explore the story together! I appreciate the app as a Dad because it’s an app that is teaching my daughter something without her even knowing it. She’s been “iffy” on this new thing called kindergarten and it’s been something that has been worrying us. We expected her to jump right on in with a big smile every morning ready to ROLE! We haven’t see that and it’s something that has us like fish out of water. Lizzy’s World has been helpful because Victoria sees a girl like her go through her day and experience it from beginning to end in a storytelling format. As Playing Forward shares, It’s Lizzy’s first day in a brand new school, and things feel just so… scary, and just so… hard, but by the end of the day, it’s all just so… not what Lizzy thought it would be! From getting dressed for school and boarding the bus for the very first time, to meeting new friends, to discovering the mathimagical, it’s a day for experimentation and new perspectives. This is exactly what I need Victoria to see and play within this world, too. I need her to see a little “girl” experience something that she’s going through, especially when it’s something she’s been struggling with, too. I’ve been telling some of our friends about the app and how it’s really helped Victoria open up and talk about her day, too. It’s been helpful and to us – that’s priceless. To me fellow dads, it’s definitely worth a download and the fee is only $3.99. Believe me, your child will benefit immensely from it, so don’t think twice about the fee. You can discover it and learn more about it here. Disclosure: This is a sponsored posting with Playing Forward. All opinions are 100% my own.